This post has been sponsored by Hidden Valley® and Glad®. All thoughts and opinions are my own. You guys, I am not going to lie, this summer is flying by so fast. We are already halfway through June and I feel like I haven’t even started my summer bucket list. I just got back from back-to-back trips with one being Italy and I am still unpacking. Suitcases and laundry everywhere but we were able to fire up the grill over the weekend and started grilling all the things: beef kebabs, hot dogs, and burgers. Homemade burgers are just the best, as nothing beats a juicy loaded burger on a hot BBQ day. 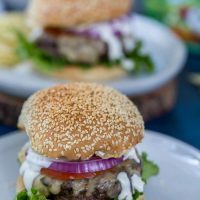 These Ranch Burgers were a recent favorite that my husband actually created. Sometimes the hubs think he is a recipe developer and I should say he gets it right every now and then. This peanut butter chocolate pie was his idea a few years ago (lining the graham cracker crust with melted chocolate was insanely good) and he is still proud of it. When it comes to the grill, I gladly hand over the reins to him. 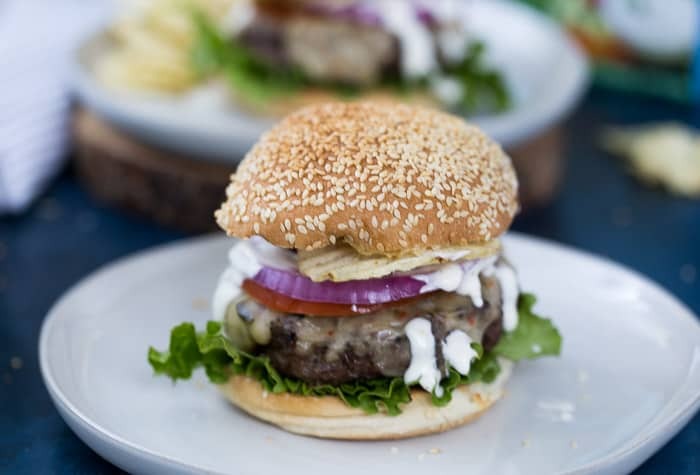 Recently, he decided it would a great idea to dedicate a whole burger recipe to ranch flavor. I must say I am a fan as this ranch burger is incredible!! Let me break it down for you. 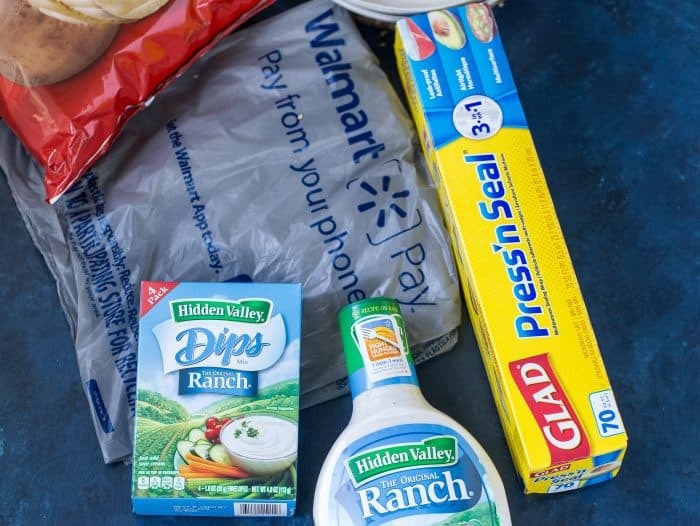 We picked up our favorite Hidden Valley ranch products from Walmart recently as we were planning a family get-together. I love getting a variety of salad dressings for toppings and everyone in our family loves classic Hidden Valley® Original Ranch® dressing. It’s great on summer side dishes like pasta salad, fresh veggie salads and also burgers. 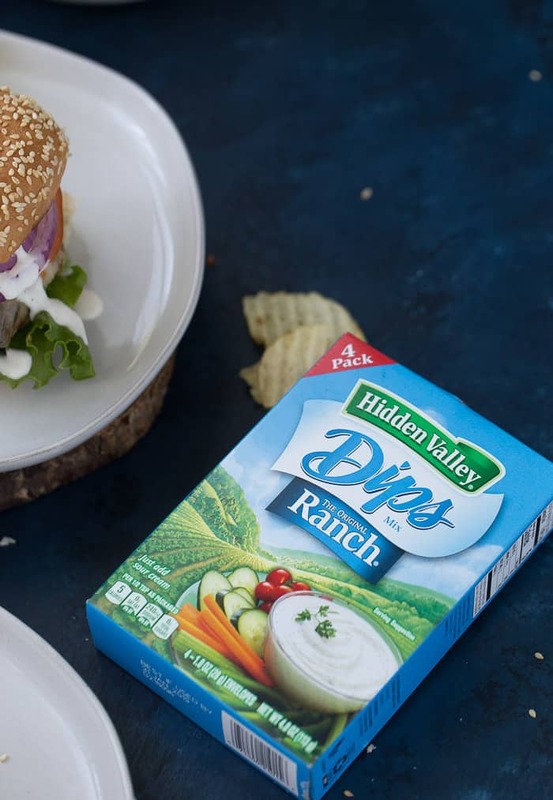 I also grabbed a few of the Hidden Valley® Dry Dips Packets for a quick dip to go with a vegetable platter (I love bringing these to last-minute picnics we are invited to). We also grabbed a roll of Glad® Press ‘n Seal® to keep all of our ingredients fresh. 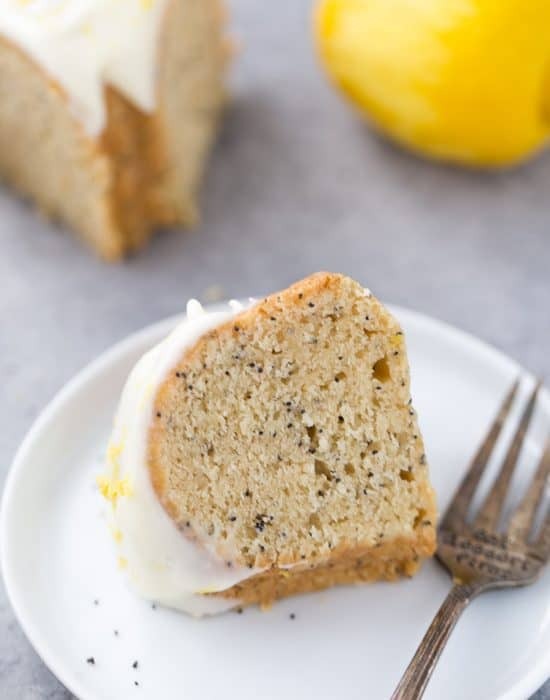 This stuff is perfect for covering up a to-go appetizer, too! The hubs decided to use some of the dry dip in the burger meat. He makes his own patties most times so every now and then he experiments with flavors. This experiment paid off big time. It gave the burgers a true ranch flavor and it was amazing. 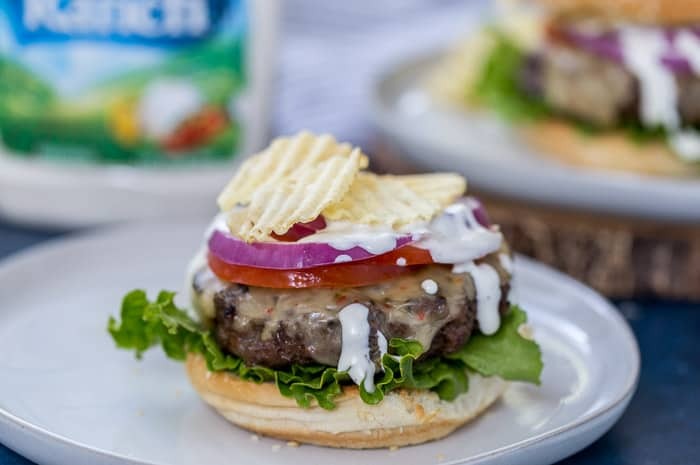 Once cooked, I topped the burgers with the usuals (lettuce, tomatoes and red onions) along with some potato chips (optional) for the crunch factor and a drizzle of Hidden Valley Original Ranch dressing. Seriously one of the best burgers we’ve made. 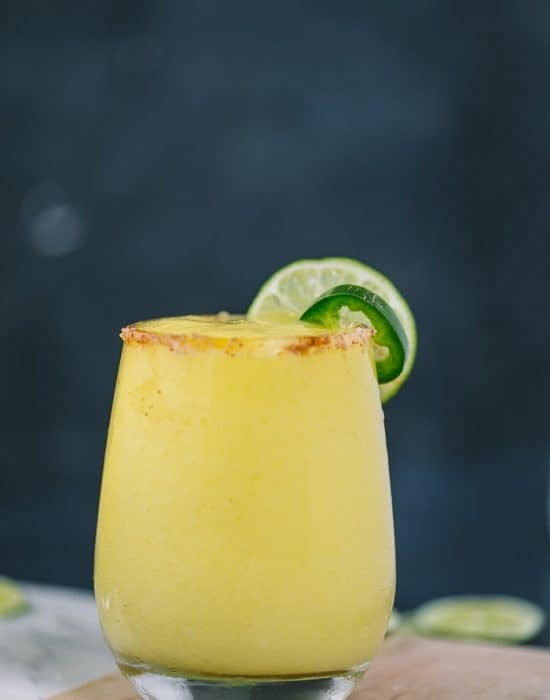 You have to try it soon. They would be perfect for your next summer occasion and I am sure Dad would love it on his special day. Talking about summer occasions, I can’t wait to get started on my bucket list and actually slow down to enjoy this nice weather. 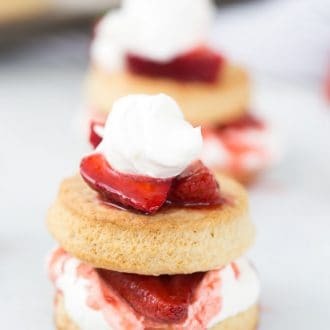 First up on our list is our annual strawberry picking right after another trip to Boston. Oiee, I’ve got to unpack. 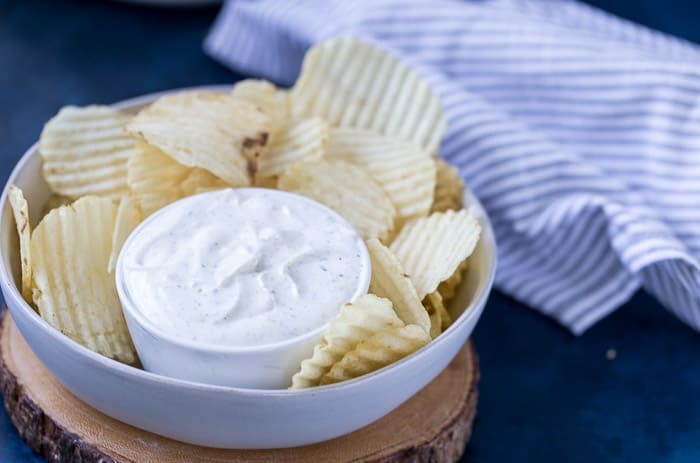 For a quick summer appetizer, don’t forget to grab Hidden Valley Dry Dips Packets for a delicious dip that goes well with a fresh veggie tray. Easy peasy. Just be sure to wrap your appetizer tray in reliable Glad Press ‘n Seal for easy transport. You can find all of these great products for your summer occasions at your local Walmart. 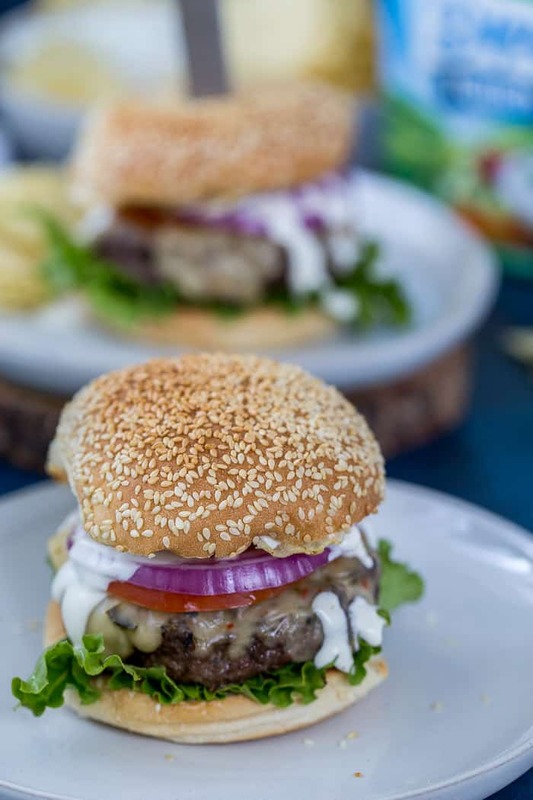 These ranch burgers are bursting with flavor! Adding dry Ranch seasonings to the burger patties, these juicy burgers are perfect for your summer. Season beef with Hidden Valley dry dips packet. Divide into 4 equal portions. Form each portion loosely into a ¾” thick burger. On a heated grill or medium saucepan over medium heat, cook the burgers until burger is no longer pink, about 6-8 minutes on each side. Top each burger patty with a slice of cheese and cook until just melted. Remove from grill and place on bread rolls. Top the buns with a generous drizzle of Hidden Valley Ranch Original, lettuce, tomato and onions. Pile on the potato chips and top with the buns. Serve immediately. Luv luv luv the potato chips in these! Delicious and quick burges are ideal after a rip and less mess means more time for unpacking – right?! Hoping your weekend is wonderful Zainab! Yes! I am all about quick meals these days. Have a great weekend too! Huh! I did not know that dry dip mixes were a thing!! 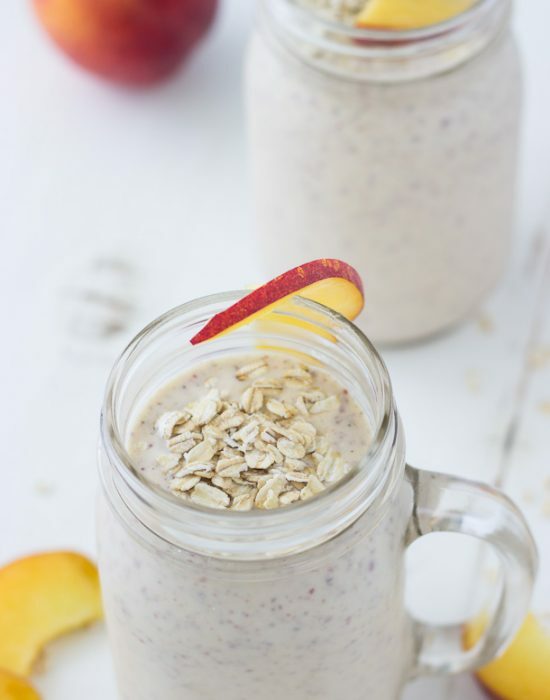 Gosh I have so much to learn – going to learn some more about these magical mixes! They are!! So much easier to get a quick dip for a party going. 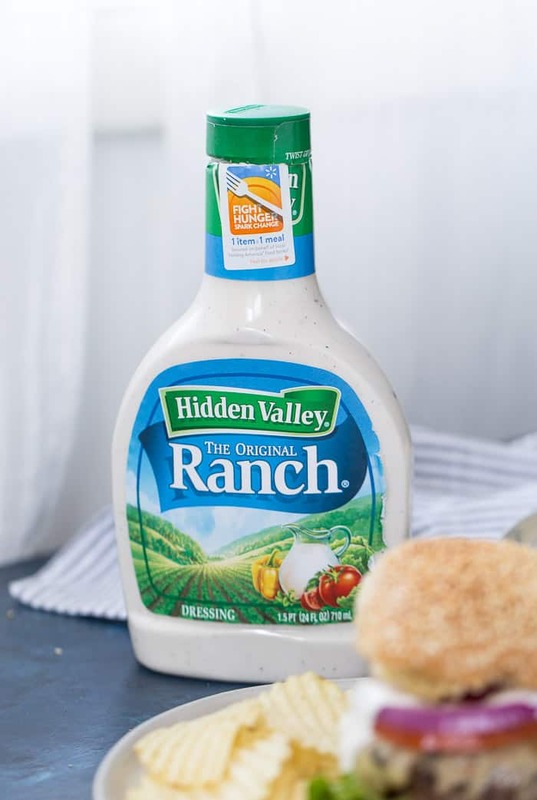 My whole family loves Hidden Valley Ranch and I love how you used it to jazz up your burgers! 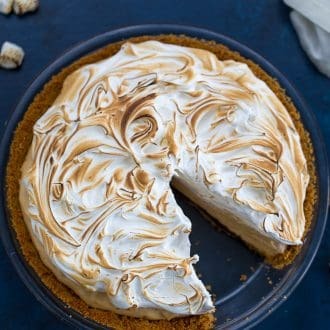 Will be recreating this recipe for sure! Oh no – I am not sure if you have it in Canada. But if you ever gross the borer, grab a few. I never understood the allure of putting potato chips in sandwiches or burgers but my sister did it all the time. It wasn’t until a few years ago, I did it and couldn’t believe it had taken me so long. I love ranch, especially on burgers!! Perfect! Your burger looks so delicious! Right?? It is so so good!! Burger with ranch dressing is the butter kind of burger ever! how amazing does that look! 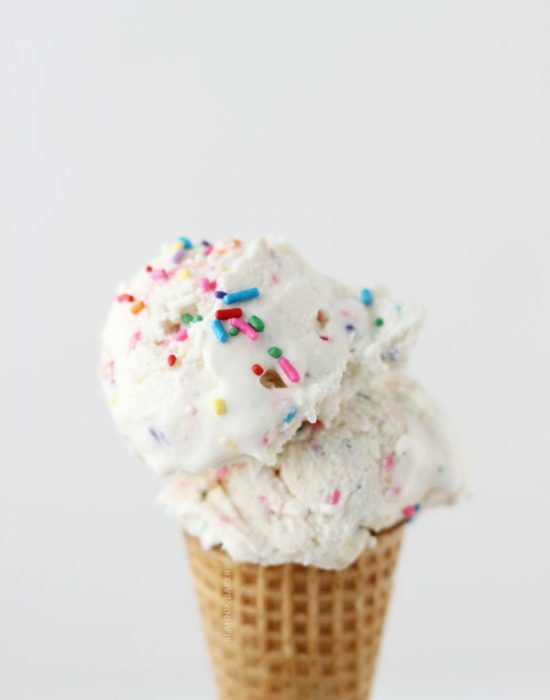 I’m sure this is incredibly delicious! I love using dry mixes to season meats, it’s so easy and you’re always getting consistent flavors every time. My husband would love these burgers! It’s such a good idea for seasoning meat. I love it on roast too!